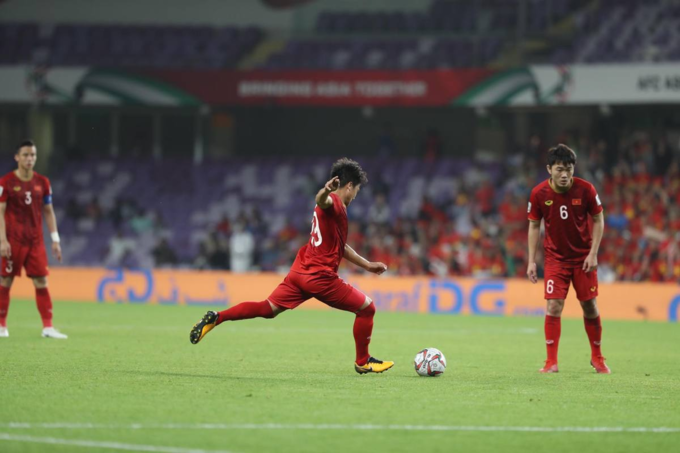 Vietnamese midfielder Nguyen Quang Hai has been voted the best player of the group stage at the ongoing Asian Cup. 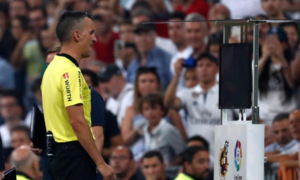 The amazing free kick goal he scored against Yemen has also received the highest number of votes on the AFC (Asian Football Confederation) website. 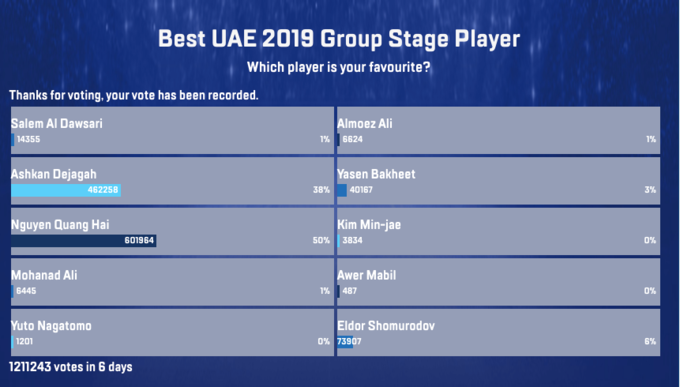 After four days of voting, results of the online poll for the best player and best goal in Asian Cup group stage have been posted on the AFC website. 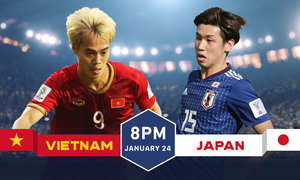 Vietnamese midfielder Nguyen Quang Hai has won maximum votes in both categories. Of over 1.2 million vote cast by football fans in the world for the best player of the group stage, Hai got 604,167 votes. The second place belonged to Iran team captain Ashkan Dejagah with 462,278 votes. 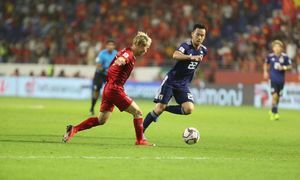 "The talent of Nguyen Quang Hai has been well known to fans in Southeast Asia for some time, but now the AFF Cup 2018 MVP has put his talent on display for all of Asia to see as the Golden Stars have progressed to the Round of 16," the AFC website noted. 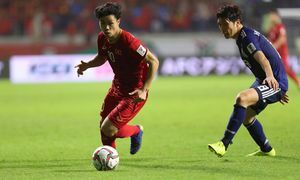 Hai was voted the Most Valuable Player at the ASEAN Football Federation Championship that ended last month, when Vietnam was crowned the champions. 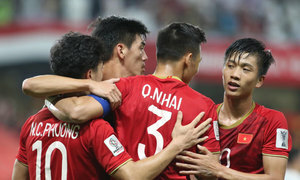 On choosing the best goal scored in the group stage, Hai won first place with 465,629 votes, followed by Chinese forward Wu Lei with 305,806. 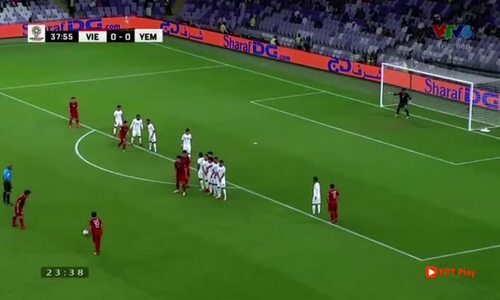 Hai’s goal came from a stunning free kick in the last match of the group stage with Yemen. 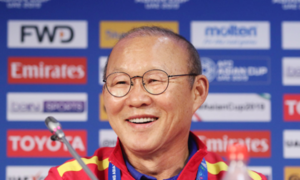 Hai hasn’t missed any minute in Asian Cup this year. 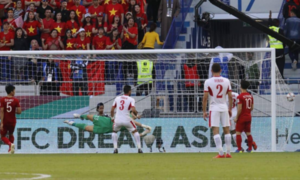 He left his mark in three of five Vietnam’s goals in the group stage, having made two assists in the Iraq match and scored one against Yemen.